By CNN'S KEVIN LIPTAK CONTRIBUTED TO THIS REPORT. (CNN) - A growing number of Americans, including most Republicans, believe that climate change is happening, a shift in public opinion from three years ago. About 8 in 10 Americans believe the climate is changing, causing extreme weather. Two thirds of Republicans believe the same thing. A majority of Americans (54%) consider it a "very serious" problem, according to a Monmouth University poll released Thursday. 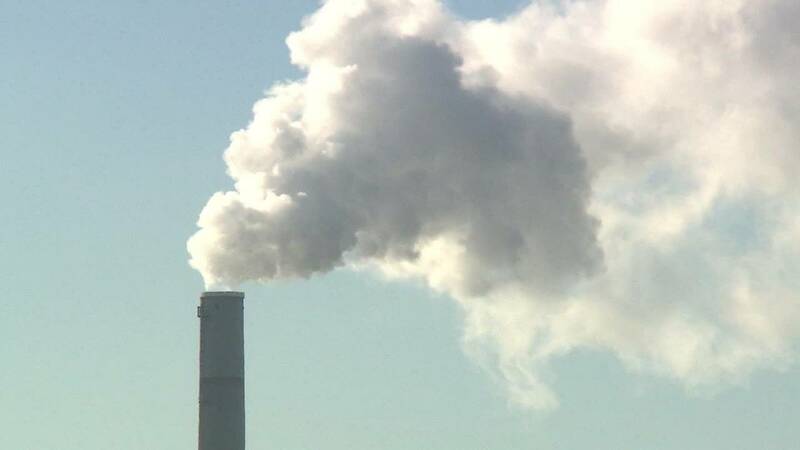 The poll was conducted before the US government released its Fourth National Climate Assessment last Friday, warning of the devastating potential impacts of climate change. President Donald Trump, who has called climate change a "hoax," dismissed the study compiled by 13 federal agencies, including 300 leading scientists. "I don't believe it," Trump told reporters on Monday, adding that he had read "some" of the report. But a majority of the President's party feels otherwise about climate change. 64% of Republicans believe in climate change, compared to 49% in a 2015 Monmouth poll. Belief in climate change continues to be higher among Democrats and independents, and there's a partisan split over how serious the issue of climate change is, the poll notes. Of Democrats, 92% believe that climate change is happening. 82% of Democrats consider it a "very serious" issue -- an increase of 19 points since the 2015 poll. Americans, however, remain divided on what is the main contributor to climate change. A plurality, 37%, say human activity and natural changes in the environment both contribute equally to climate change. Democrats more than Republicans and independents think human activity is mainly to blame. The US climate change report released last week warns that thousands of people could die, food will be more scarce, and the US economy could lose hundreds of billions of dollars -- or, in the worst-case scenario, more than 10% of its GDP -- by the end of the century due to climate change. Most Americans polled said they are in favor of the government doing more to reduce activities that are causing the climate to change and sea levels to rise, but a majority of Republicans, Democrats and independents lack confidence that the government can do so, according to the poll. The Monmouth poll was conducted by telephone from November 9-12 among 802 adults nationwide, with a margin of error of plus or minus 3.5 percentage points.